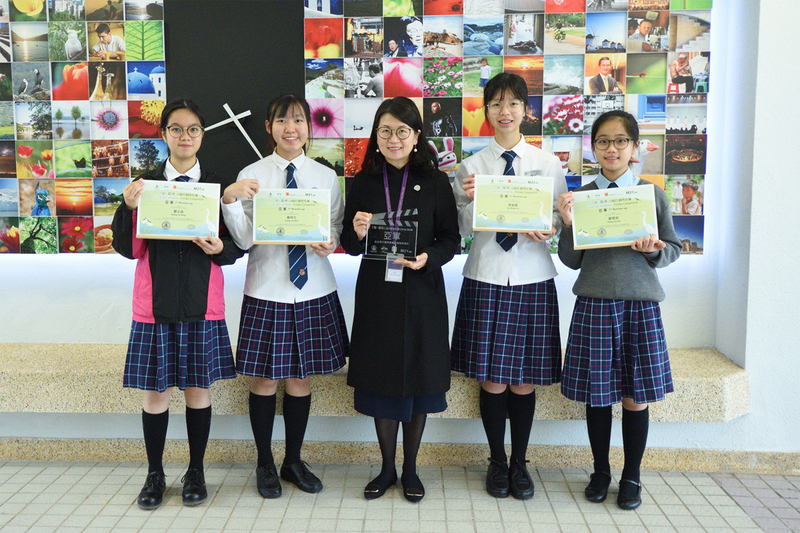 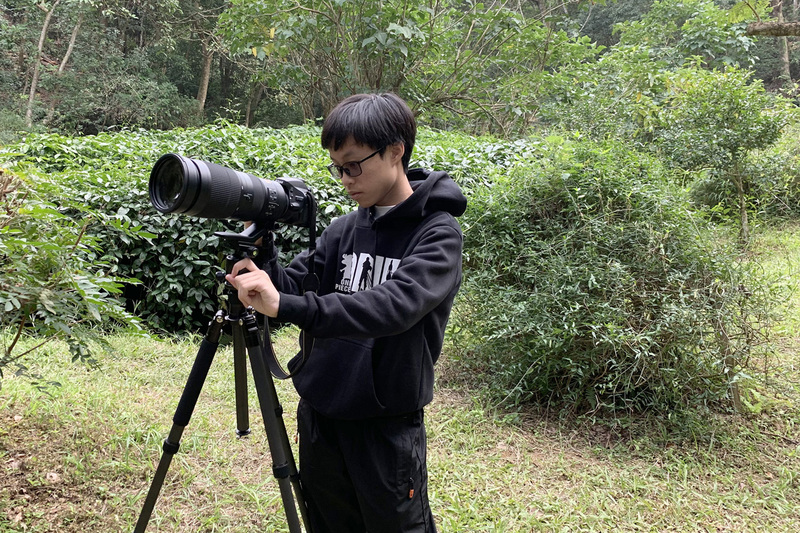 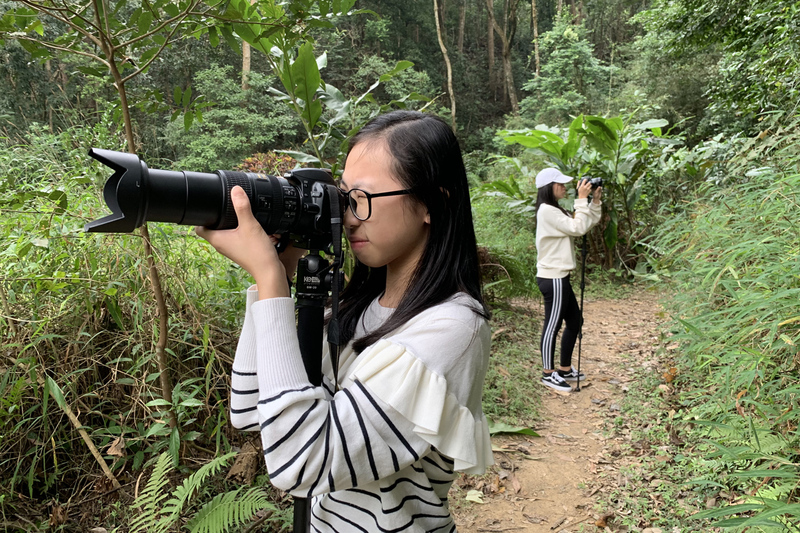 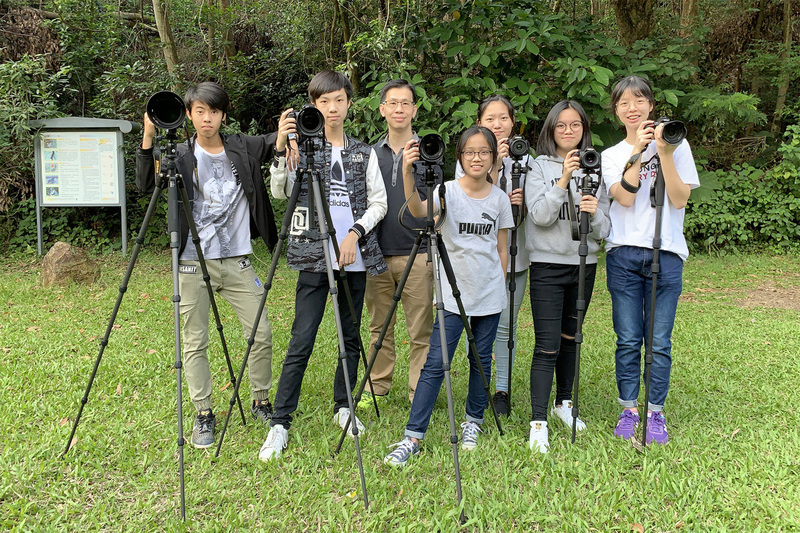 The “Love Our Wetlands” Video Competition was organised by Hong Kong Wetland Park (HKWP) and co-organised by The Hong Kong Federation of Youth Groups Jockey Club Media 21. 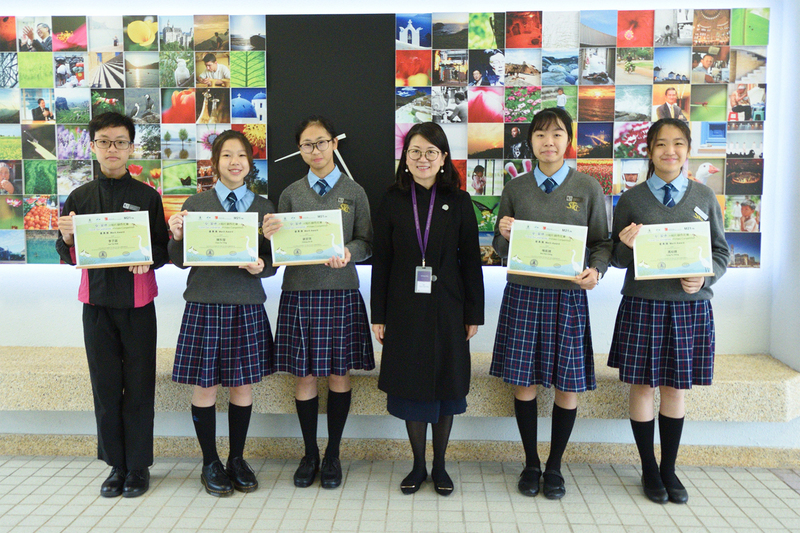 The Competition aims to enhance students’ understanding on wetland ecology and promote conservation messages. 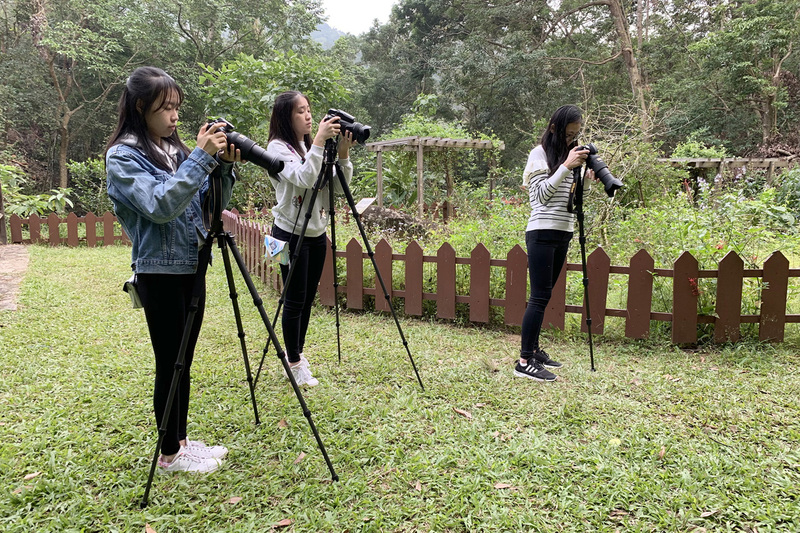 After this activity, students have learnt more about wetlands in Hong Kong and the biodiversity of wetlands. 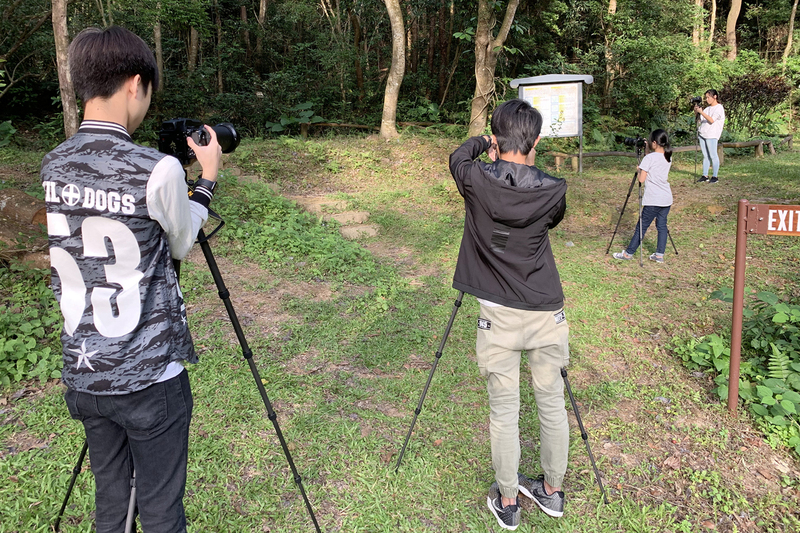 They have also understood more about wildlife videography.